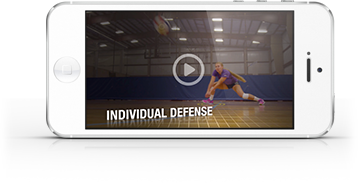 Todd Dagenais, University of Central Florida head coach, discusses the “iY” generation of athletes in this video and offers advice on how coaches can better understand them. This generation, heavily protected by their Generation X parents, have unique communication patterns as well as desires for belonging and instant gratification that could require coaches to adjust their coaching style. In the video, Dagenais discusses communication guidelines he uses with his team. He also shares tips he has received from former Texas football coach Mack Brown and Minnesota women's volleyball coach Hugh McCutcheon, former coach of the U.S. men's and women's national teams.